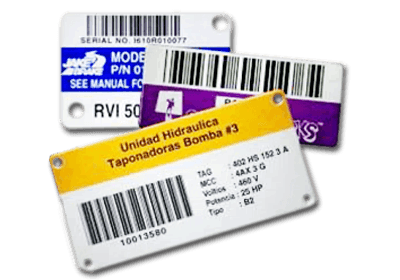 We have various security seals that can protect the access to containers transporting chemicals in liquid or powder form. 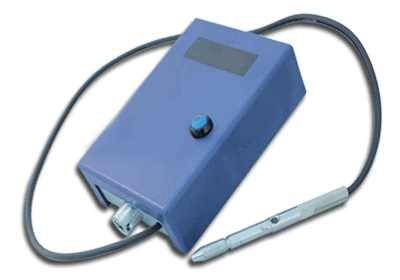 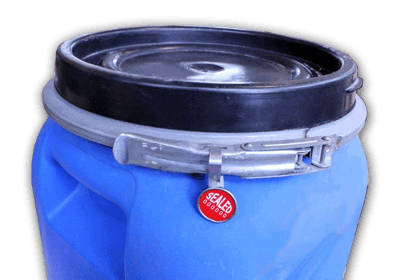 Tankers used for this purpose can be sealed with traditional security seals or the latest models that have an incorporated RFID chip and so offer an efficent and accurate level of control. 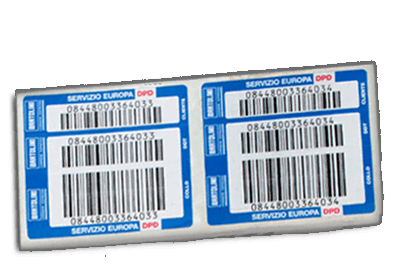 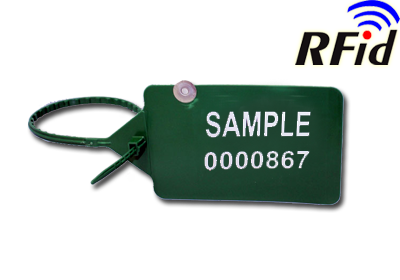 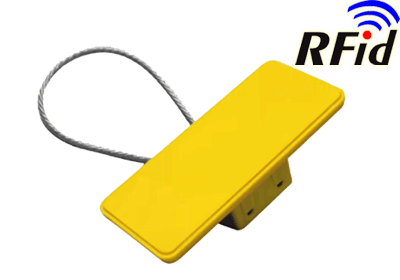 Larger chips that are integrated to the the security seal can be used for identifiying the tanker or rather keep track of it along the supply chain or within a restrictive area. 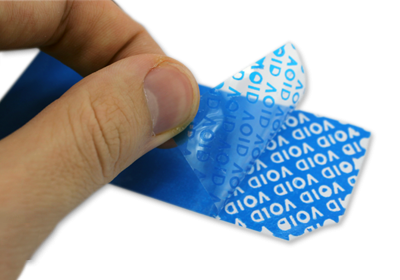 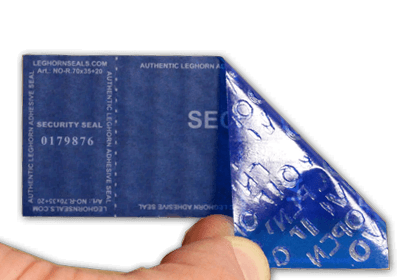 Specifically designed to protect against the unauthorized removal of one sealing label. 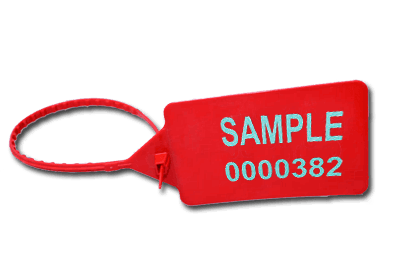 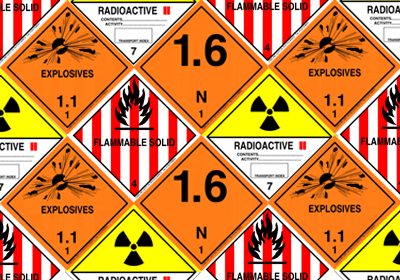 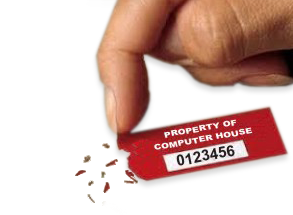 Tamper proof security labels for excellent high bond adhesion and conformability to smooth or curved irregular surfaces. 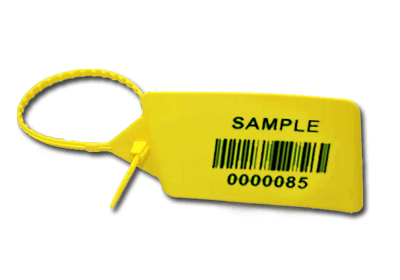 Electronic security seal device for containers.